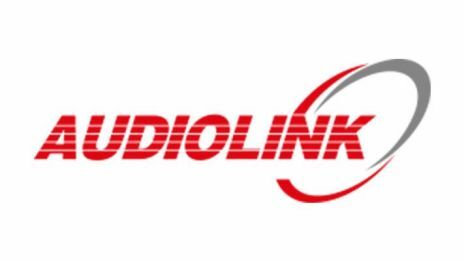 Audiolink Radio Communications was founded back in 1975 and has been involved in supplying film and television productions ever since. The company now employees 26 people and has has offices in Neasden in London, Budapest in Hungary and Pinewood Film Studios. Audiolink was the first company in the UK to supply Motorola two way radios, our hire fleet has grown since then and we now stock around 18,000 Motorola radios which are available for hire. Our communication packages include cellular mobile phones, iphones, blackberrys, and 3G and 4G USB modems and routers. We offer all devices on Orange / EE, Vodafone and O2. We also offer bespoke PA systems for the larger complex film set's. We now have repeater booster aerials for our radios installed at Leavesden, Pinewood, Shepperton, Elstree, Lonngcross and 3 Mills Studios. This will enhance the coverage and the performance of our walkie talkies at these studios. We have our own in house approved Motorola engineers who can install radio system on any movie set anywhere in the world in the last few years our engineers have been to Tenerife, Morocco, Malta, Hungary, Czech Republic, Australia, Dubai, and Abu Dhabi just to name a few. In over 40 years Audiolink has supplied many film and TV productions with their walkie talkies here are just a few:- Star Wars IV – A New Hope, Raiders of the Lost Ark, Fast and the Furious 6 & 7, Mission Impossible – Rogue Nation, Harry Potter Franchise and Star Wars Episode VII – The Force Awakens.